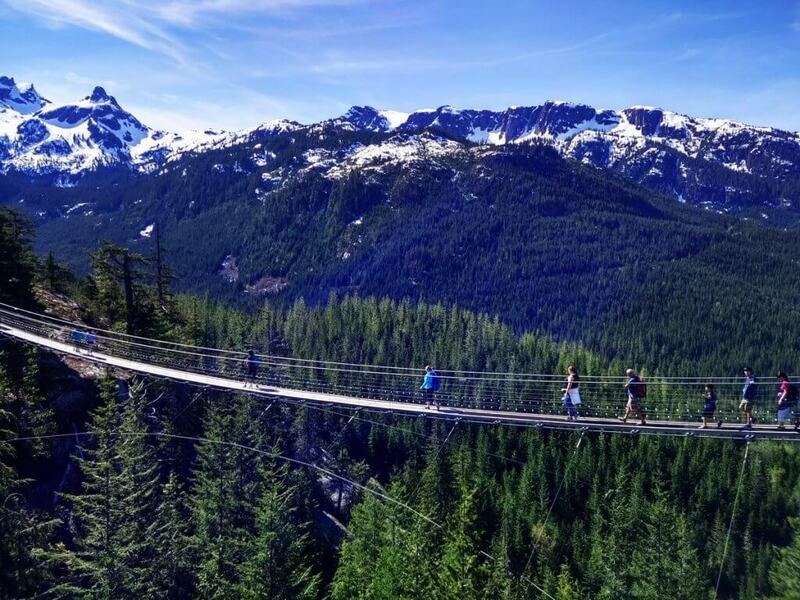 Canada – a country famous for its beautiful mountains, forests, lakes and glaciers. 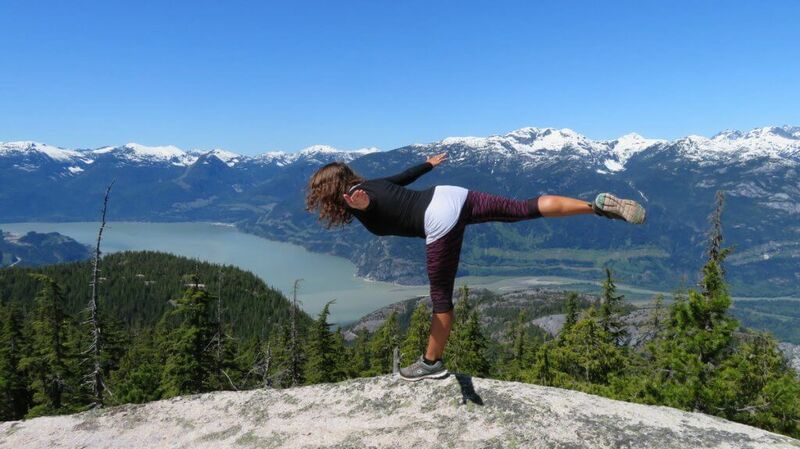 And this is one of the reasons why I ended up living in Vancouver with Working Holiday Visa. 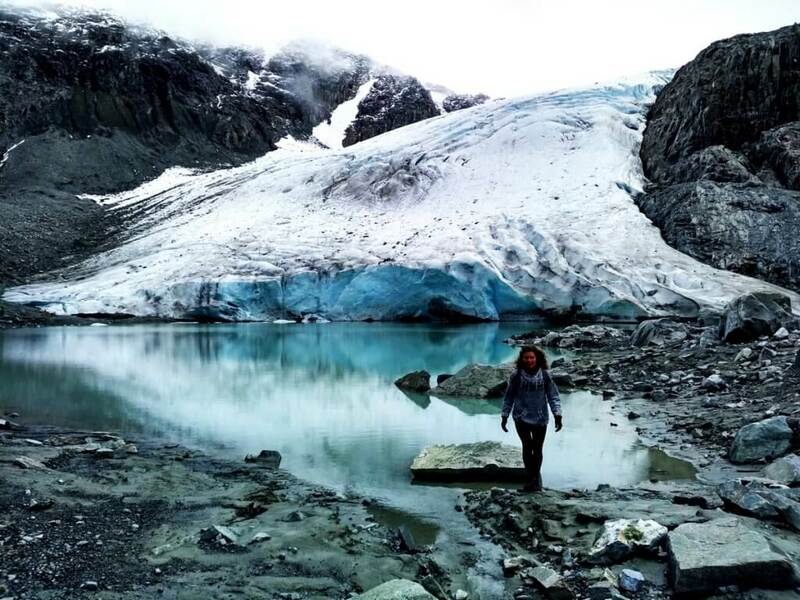 To begin a new chapter of my life and explore the beauty of British Columbia and its breathtaking nature. 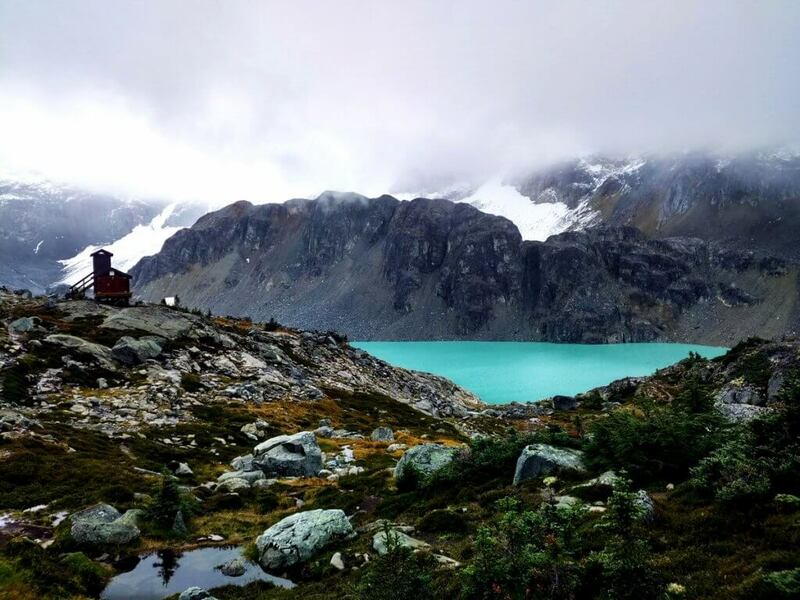 The summer season is already behind me and I decided to summarize my TOP 3 day hikes in British Columbia. 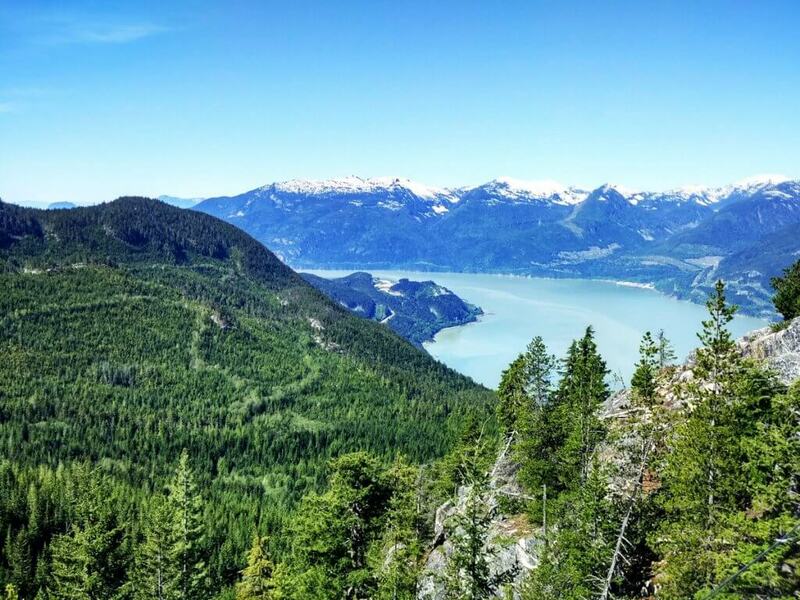 All pretty close from Vancouver, city where I have been living for few months already. 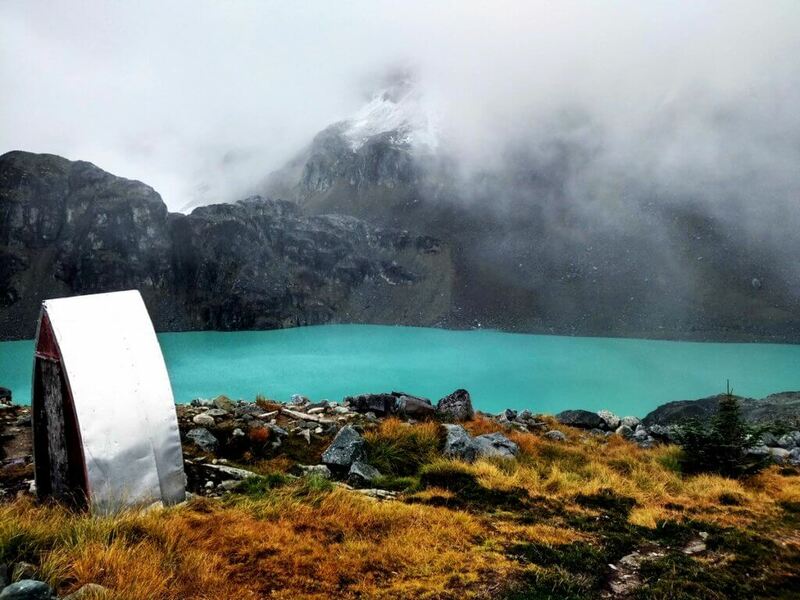 So let´s have a look at my TOP 3 hikes. 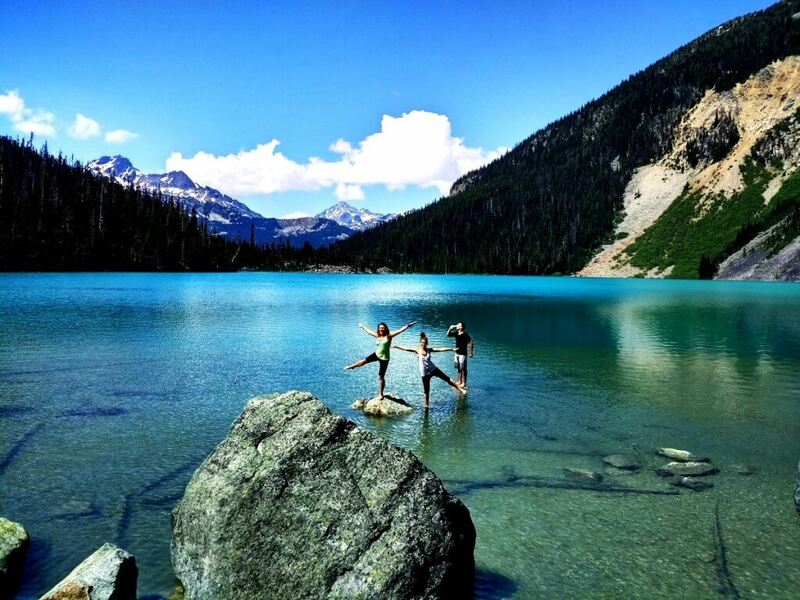 Joffre lakes are actually three lakes of unbelievable colour, from magic green colour to turquoise blue colour. Simply breathtaking! All three lakes (lower, middle, upper) are separated from each other by few kilometres (not too many) but the path is really easy to walk. For me and my hiking crew it took us 90 minutes to get from lower to upper lake already with a must have break at the middle lake where we took like hundreds of photos. 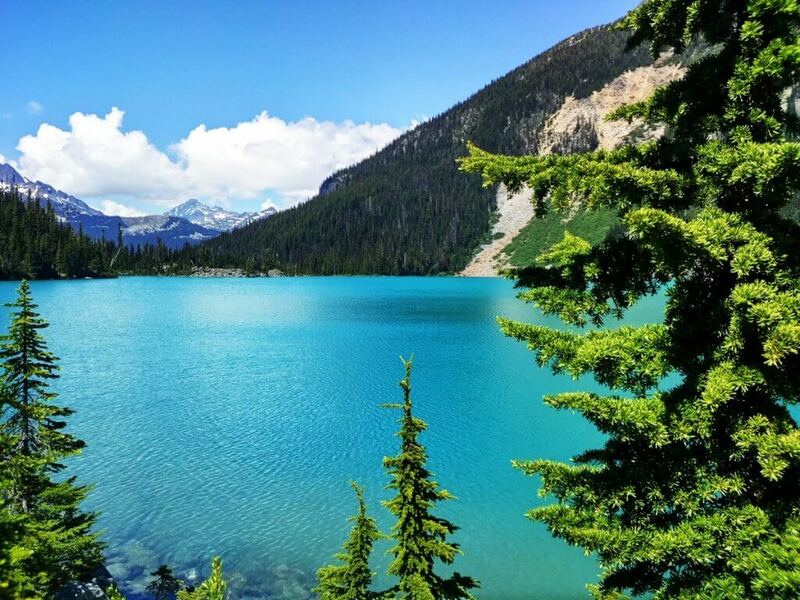 The Joffre lakes are surrounded by beautiful greenery, high trees and in the background of the upper like you can admire glacier Matier. Between the middle and upper lake you can also find small waterfall where you can make a short stop. 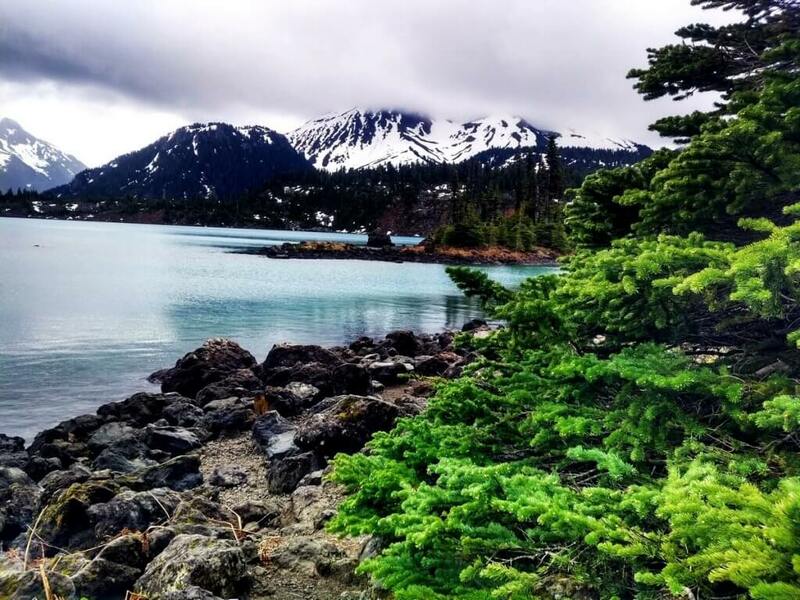 I recommend this hike for all those who are passionate nature lovers and fans of relaxing and easy walk. 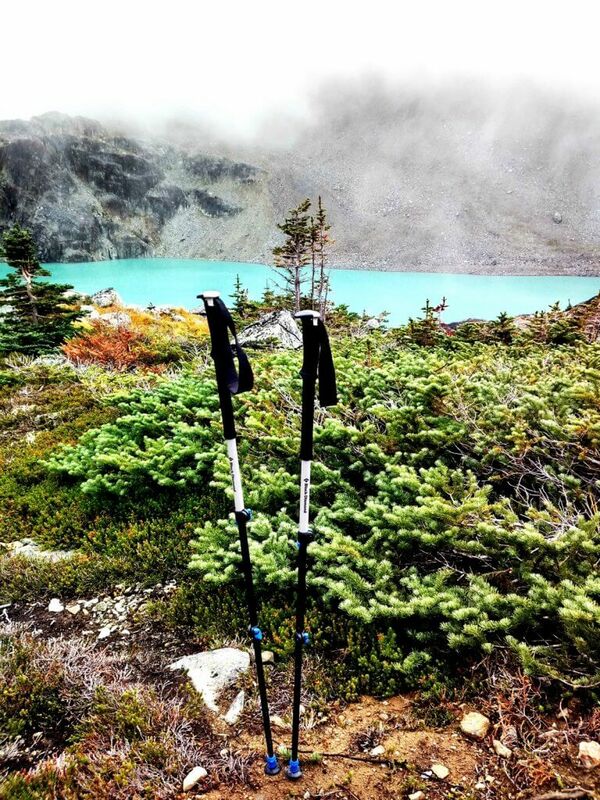 Wedgemount Lake is a pretty difficult day hike with elevation around 1200m. That is why I recommend it with overnight stay at the lake where you can camp after you book your stay online (hell yeaah, Canada!). However, I made it in one day and in spite of fact I was “dying” on my way down, it was totally worth it. 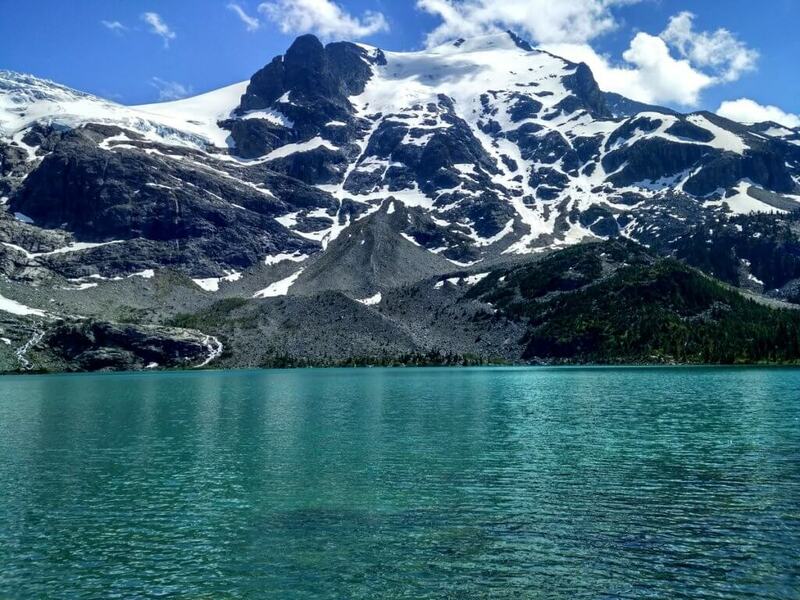 Lake is of breathtaking colour surrounded by mountains with snowy peaks. 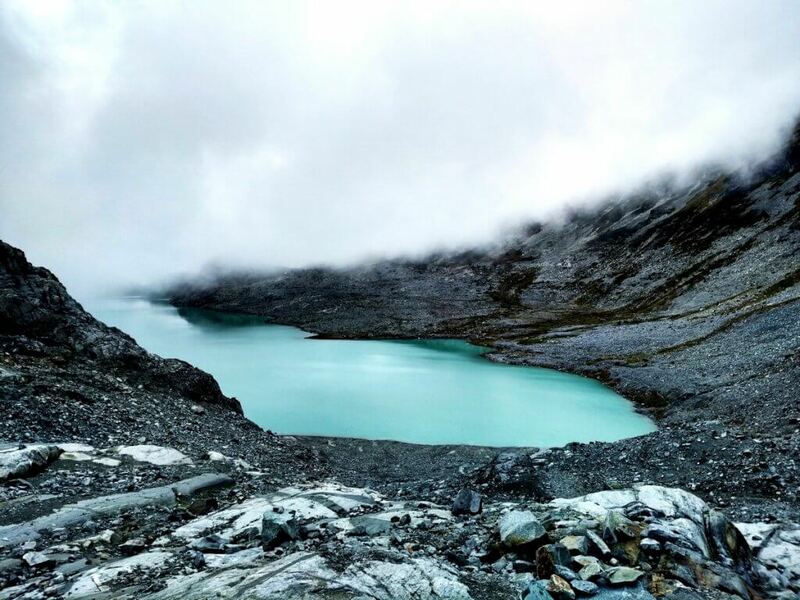 And around 20mins walking from the lake you can admire Glacier with another small lake. I simply loved it! 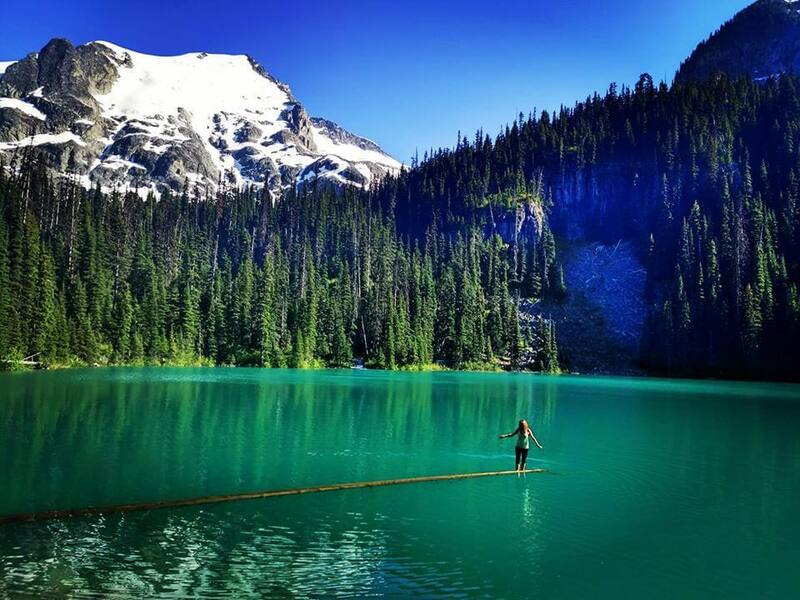 Garibaldi lake belongs to the most popular hikes of British Columbia and I completely understand why it is so. It can be done in one day especially if you don´t plan to hike up to Panorama Ridge or Black Tusk (which I haven´t done yet). Walk about is a bit tiring, takes around 3 hours and is mainly through the Canadian rainforest, however the lake itself was truly amazing. 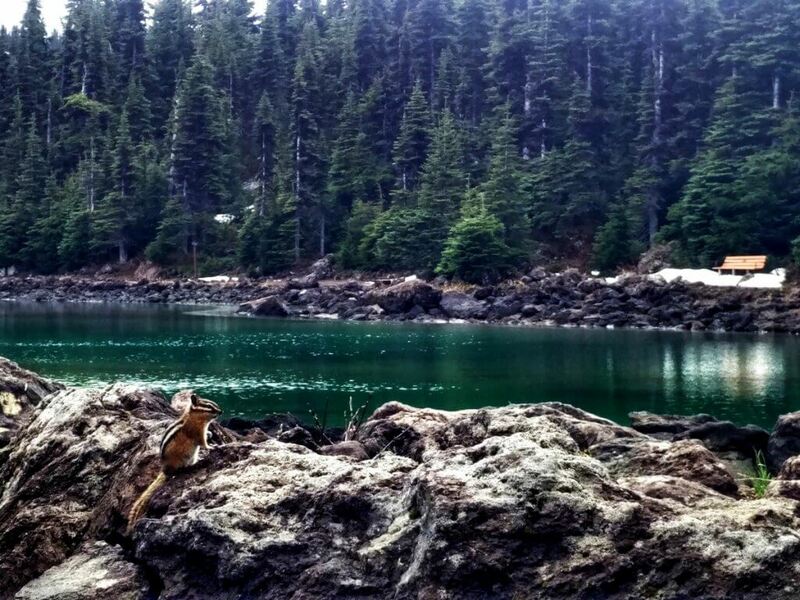 Garibaldi lake is surrounded by snowy peaks, mountains and little chipmunks will make you company wherever you move. 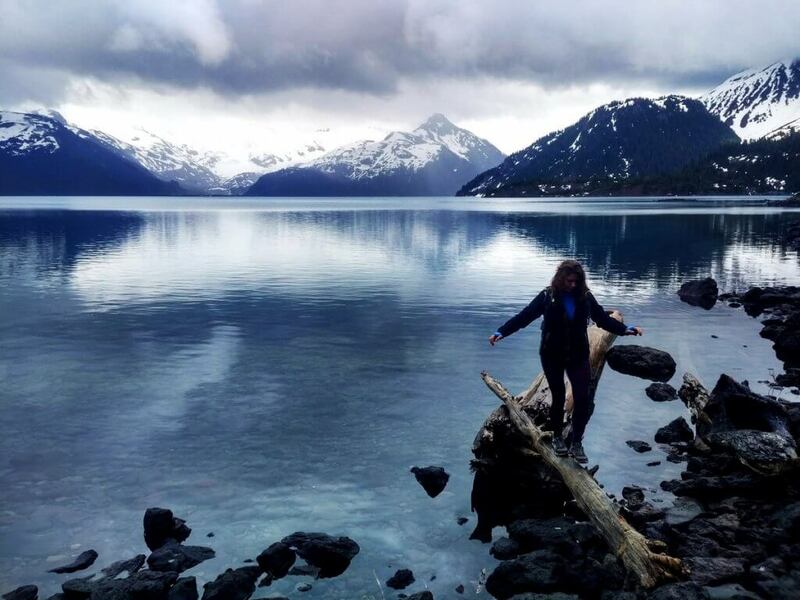 I would recommend Garibaldi lake to everyone who likes long rainforest walks and nature as such. 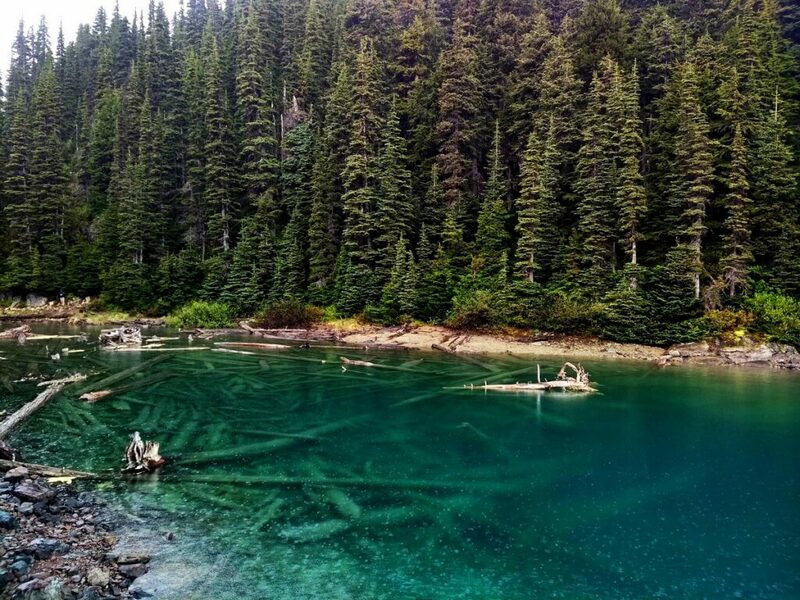 Lake is again of breathtaking colour and is worth seeing at least once in a life.